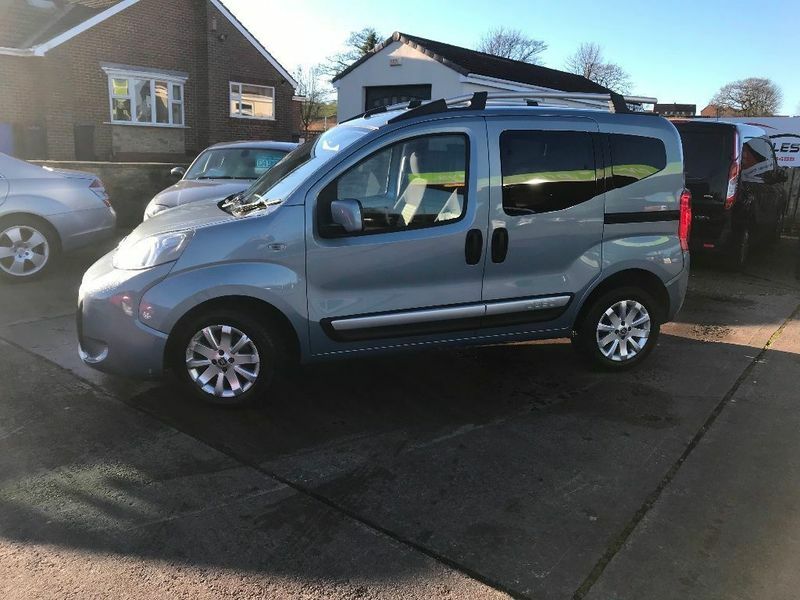 ***AA DEALER PROMISE - THIS CAR COMES WITH A 3 MONTH AA WARRANTY AND 12 MONTHS BREAKDOWN COVER*** This Fiat Qubo is immaculate both inside and out. Only 50,000 miles, it is difficult to beat for its economy, practicality and comfort. Only 20 tax per year! If you are looking for fantastic fuel consumption, cheap tax and plenty of practical features then this MPV is definitely for you. Please don't hesitate to contact us if you have any queries or would like to arrange a test drive. We would be happy to quote you finance figures if required. To view our full range of stock please visit our website www.janddcarsales.co.uk.